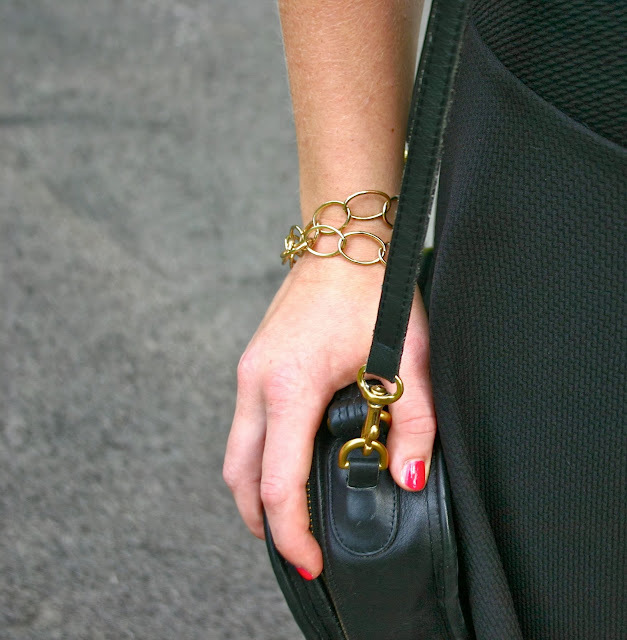 There are an infinite number of ways to style a black skirt. 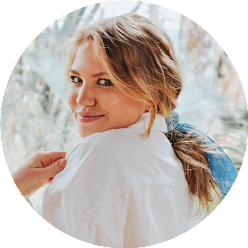 I think this style especially is so versatile because the flowy look makes it easy to dress up, down, with silver, gold, and everything in between. Black skirts can work for all seasons but are such a wonderful fall staple because it pairs well with neutrals and fall tones. 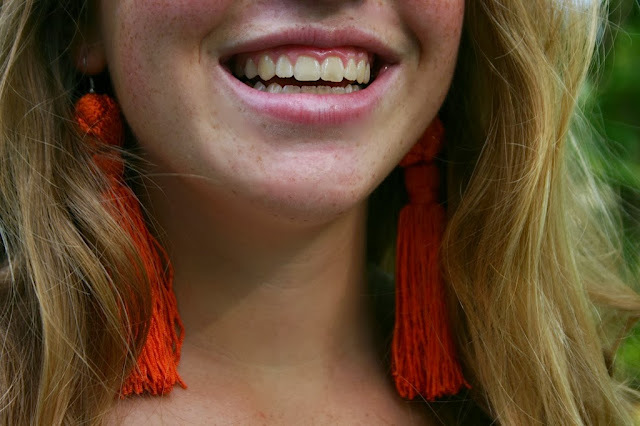 I bought these earrings as a joke when I was in Chicago, but I've kind of fallen in love with them.. Aren't they fun? 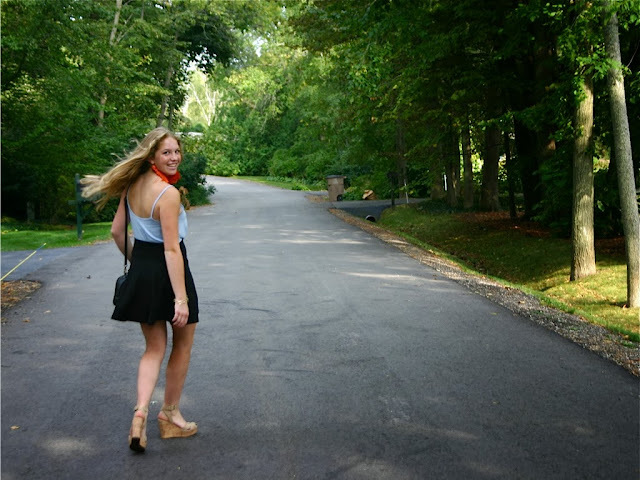 Check out how Gracey styled her black skirt! I knew this was going to be so cute! I actually love those earrings! What an unexpected pop of color. i'm digging this look! you look great! and those earrings? love!!! Ok so now I like the earrings ;) Cute cute girl!